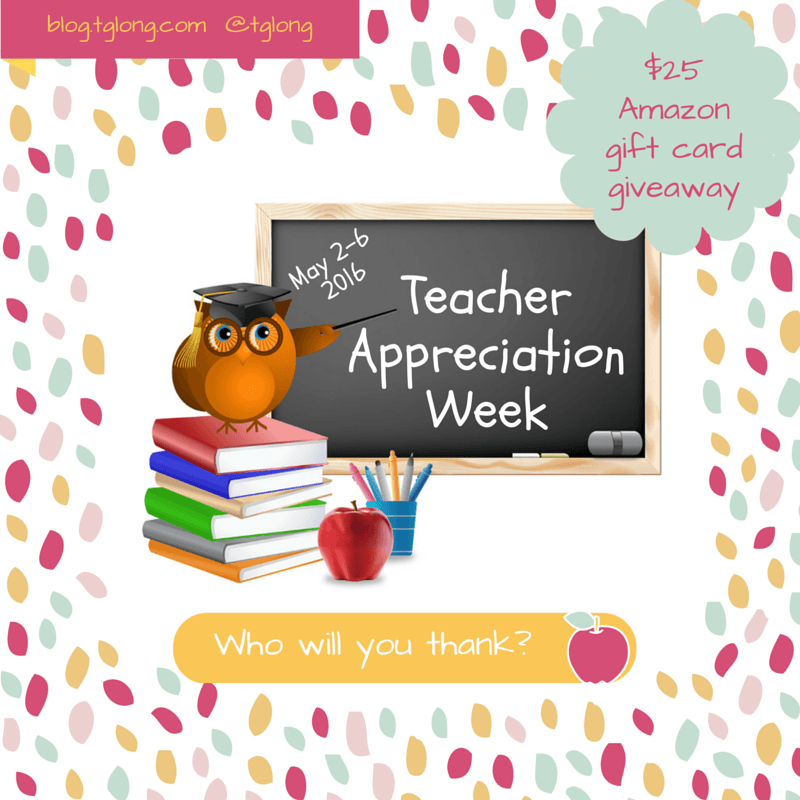 Terri Giuliano Long shares some information about Teacher Appreciation Week (2-6 May 2016) alongside an infographic, quotes and a giveaway. 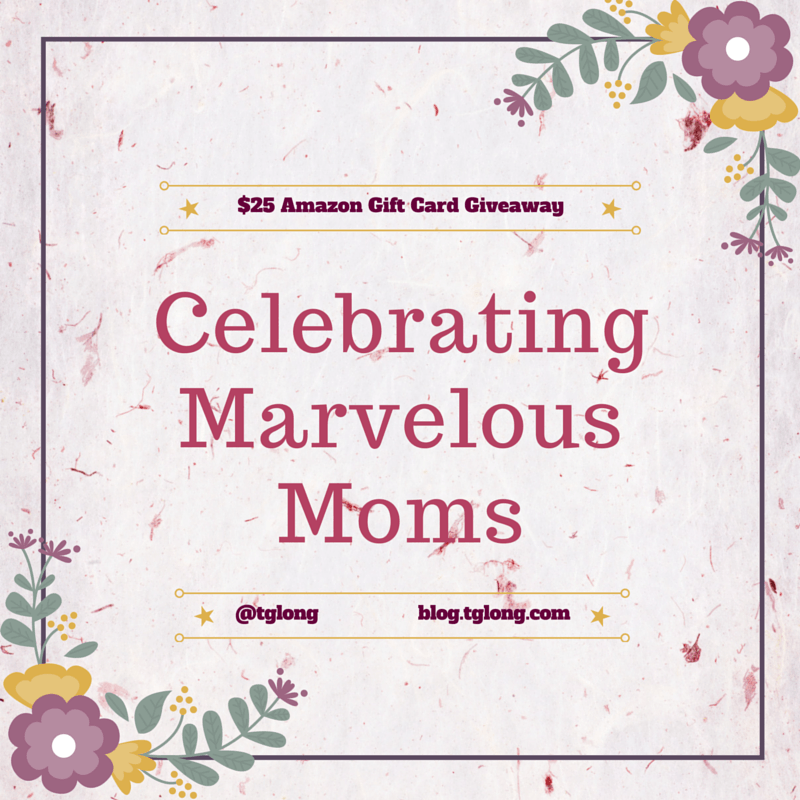 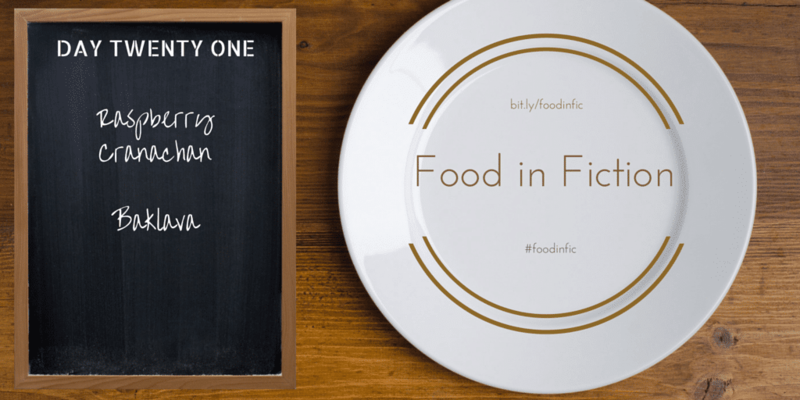 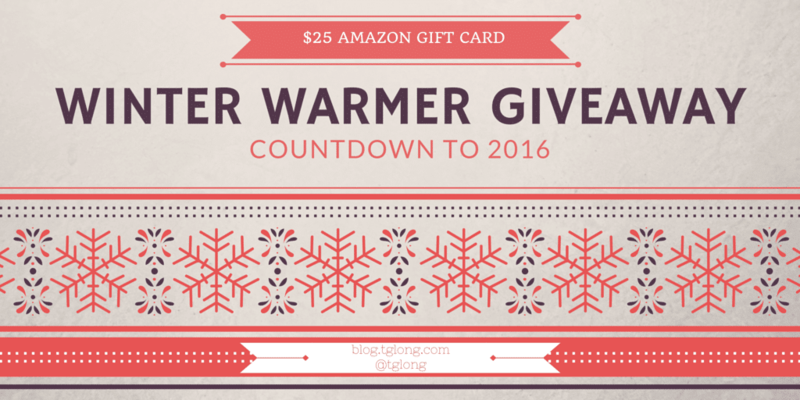 Celebrate 2016 with the New Year, New Reads giveaway. 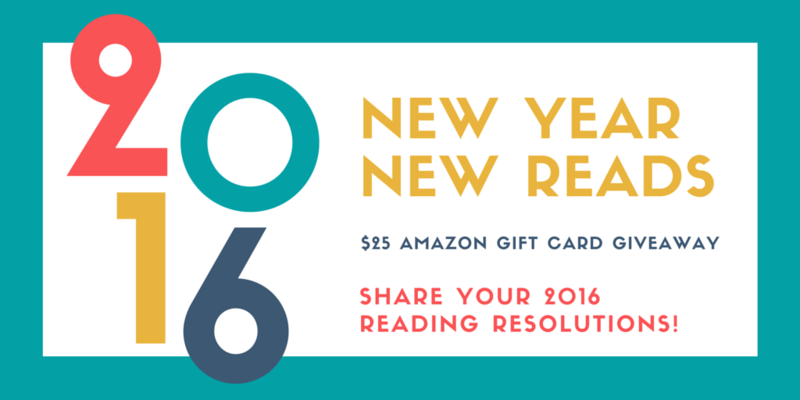 Share your 2016 reading picks for the chance to win a $25 Amazon gift card.